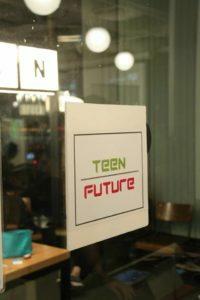 Join us for Teen Future! Team Future was established in 2015 with a social mission to develop the potential of teens. 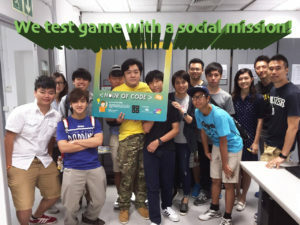 By means of cheerful and sustainable employment platforms in teen’s dream game industry, marginal youths are inspired, motivated with respect & dignity, coached to increase productivity, promoted social well being & social inclusion. We serve target youth group, aged 15-24, regardless of education and qualification. We work to provide added value game testing or game related outsourcing service to our clients. Clients will benefit from the thorough testing, multiple perspectives and detailed reporting from their targeted users. Not only received valuable users feedback but also creating both financial and CSR values that will prosper a better community.